Diabetes is also referred to as diabetes mellitus. It is a condition in which a person develops high blood glucose levels. High blood glucose levels may result from inadequate insulin production or when your body does not respond properly to insulin. There are mainly three types of diabetes, and they are discussed below. Type 1 Diabetes: This type of diabetes is an autoimmune disorder that causes your body to attack its own insulin-producing beta cells. 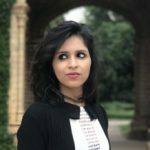 It is also known as insulin-dependent diabetes, early onset diabetes, and juvenile diabetes because it is often diagnosed during one’s childhood. Type 2 Diabetes: When your body loses its ability to respond to the produced insulin, the condition is termed as type 2 diabetes or non-insulin-dependent diabetes. This inability to respond to insulin is referred to as insulin resistance. Gestational Diabetes: This type of diabetes is known to affect females during their pregnancy. 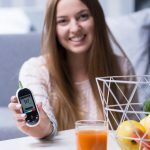 Some women may see a spike in their blood sugar levels, and their bodies may be unable to produce enough insulin to transport all the glucose into their cells. This leads to progressively rising levels of glucose. Diabetes gives rise to the following signs and symptoms. Those with type 1 diabetes may be irritable and moody, while those with type 2 diabetes may feel numbness and a tingling sensation in their hands and feet. Listed below are the risk factors for the types of diabetes. Your age – More common in children and adolescents. Geography – The farther you are from the equator, the higher your risk. Genes – Some altered genes increase your risk of getting diabetes. We will now take a look at the blood sugar level chart that will tell you about the normal to high range of blood sugar. Normal or non-diabetic individuals should have their blood sugar in the range of 72 to 99 mg/dL while fasting and less than 140 mg/dL two hours after eating. Diabetic individuals will have their blood sugar levels around 126 mg/dL or more while fasting and 200 mg/dL or more two hours after eating. Since your diet plays a very significant role in keeping your blood sugar levels in control, it definitely needs extra care. The following is a list of foods that you must consume and avoid to keep your blood sugar levels steady. Banana: Bananas are replete with fiber, which is important for people who have diabetes. Eggs: Eggs are high in protein and can help slow down glucose absorption. Green Tea: The polyphenols in green tea help regulate glucose, and this, in turn, can help in managing as well as preventing diabetes. Grapes: Grapes are high in fiber and can keep you full for a long time. Kale: Kale is rich in fiber as well as antioxidants. Bitter Gourd: Bitter gourd has antidiabetic properties and can help in lowering your blood sugar levels. Oranges: Orange pulp is a rich source of fiber. Kiwi: Kiwis are low in calories and high in fiber, which can work wonders for diabetics. Jackfruit: Raw jackfruit is a great source of nutrition for diabetics, but ripe jackfruits can have the opposite effect and must be avoided. Fenugreek Seeds: Fenugreek is known to lower blood sugar levels. Indian Gooseberry: Indian gooseberry makes for an amazing food for regulating your carbohydrate metabolism as well as blood sugar levels. In addition to your diet, you can also give any of the following remedies a try to assist your recovery from diabetes. Add half a teaspoon of cinnamon powder to a glass of warm water. Drink this solution once every morning. Cinnamon is an aromatic spice that is widely used in various cuisines. Being a rich source of antioxidants, it can help reduce oxidative stress, which plays a significant role in the development of diabetes (1), (2). Consume a glass of low-fat milk daily. Low-fat dairy helps reduce the risk of developing type 2 diabetes to a large extent (3). 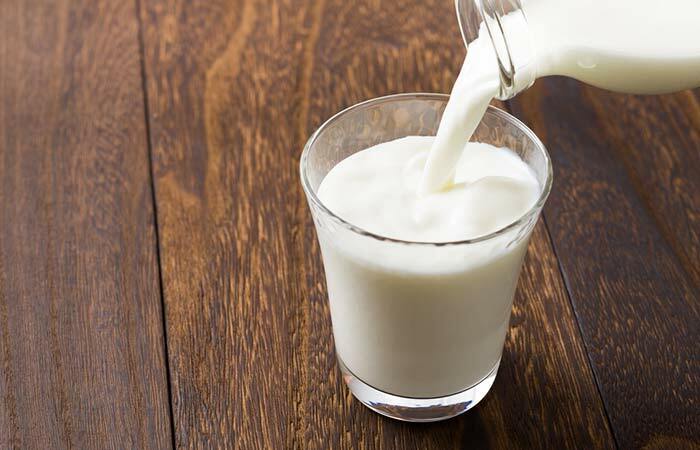 Thus, the daily intake of low-fat milk is one of the easiest ways to treat as well as prevent diabetes. Individuals who have diabetes require sufficient amounts of B vitamins as well as fat-soluble vitamins like A, D, E, and K (4), (5). Since diabetics have an increased urge to urinate, they end up losing most of the water-soluble vitamins. 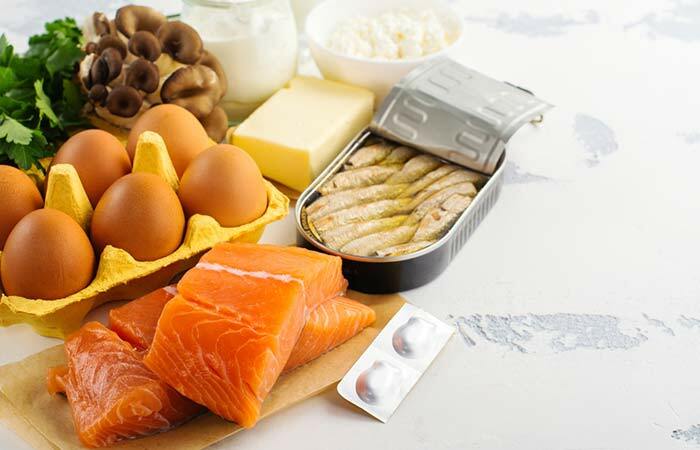 Consume foods rich in these vitamins like fish, poultry, meat, eggs, carrots, apricots, cheese, almonds, spinach, and kale. You can also take additional supplements for these vitamins after consulting your doctor. 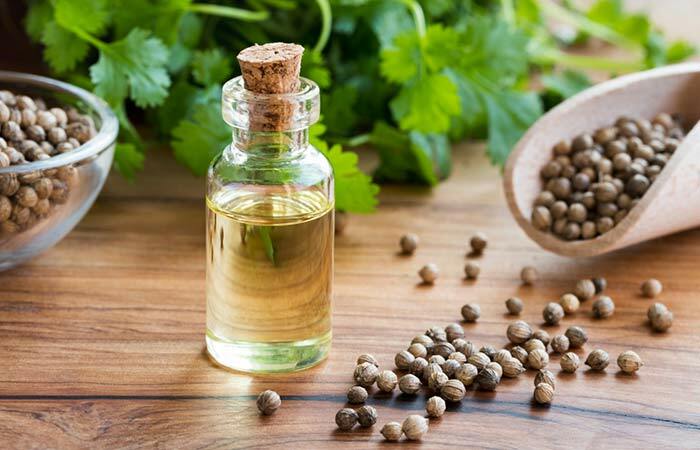 Add three to four drops of cilantro oil to a diffuser filled with water. Cilantro is known to promote low blood sugar levels by stimulating the secretion of insulin and is thus a great way to manage diabetes (6). 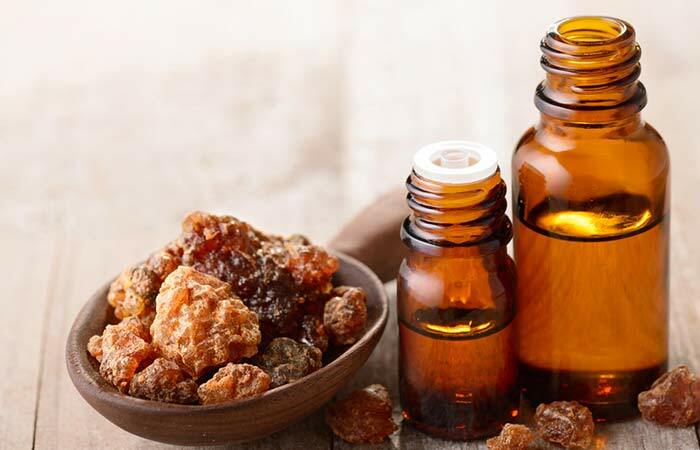 Add three to four drops of myrrh oil to a diffuser filled with water. Myrrh possesses strong antioxidant properties that can help prevent and reduce the damage caused by oxidative stress (7), (8). This, in turn, has healing effects on diabetes, which is worsened by oxidative stress. 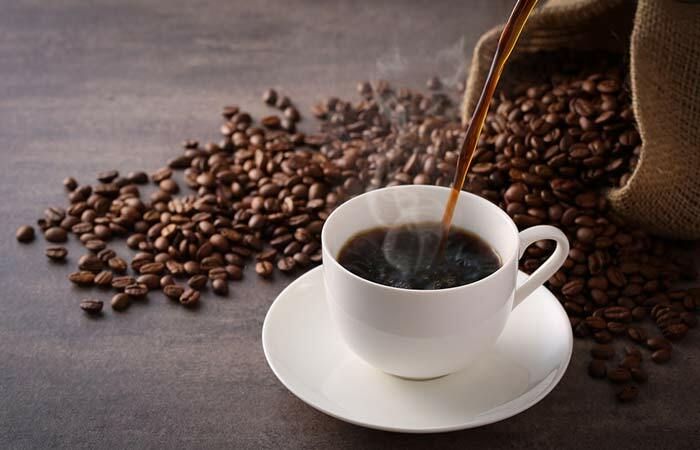 Add a tablespoon of coffee powder to a cup of hot water. Coffee has prophylactic effects. The daily intake of coffee can help reduce your risk of diabetes while helping manage your present blood sugar levels (9). 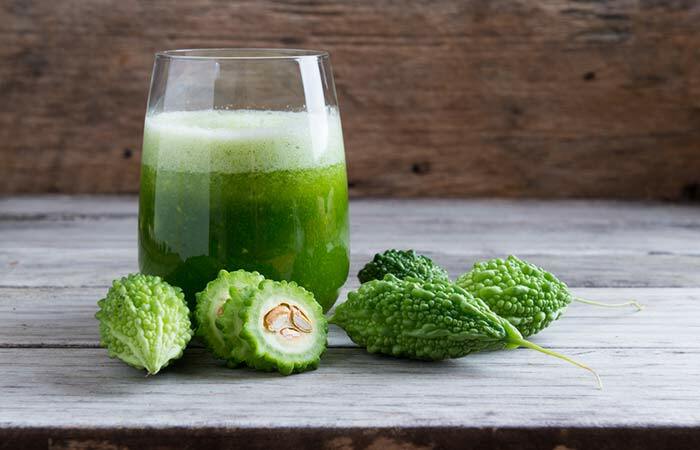 Blend a washed bitter gourd and extract its juice. Do not strain as the fiber will be lost. To the blend, add one to two teaspoons of lemon juice and a pinch each of salt and pepper. Do this once every morning on an empty stomach. Bitter gourd is rich in fiber and also contains charantin, an antidiabetic compound that has blood-glucose lowering properties (10). 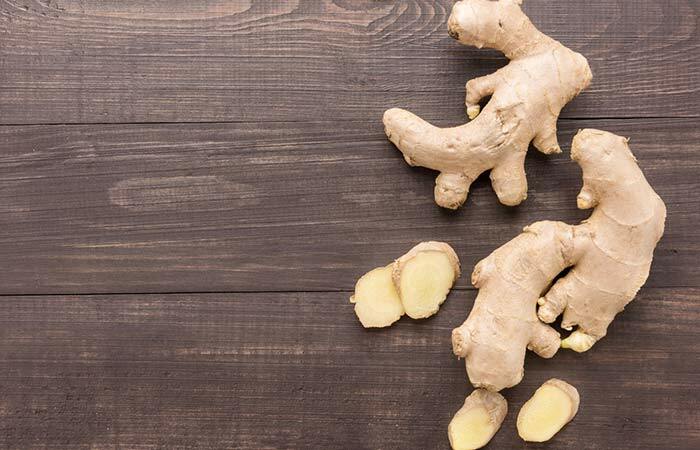 Take an inch of ginger and bring it to a boil with a cup of water in a saucepan. Allow it to cool and consume it immediately. You must drink ginger tea thrice daily for optimum benefits. Ginger, when taken regularly, helps in reducing the blood sugar levels and regulates insulin response. This natural antidiabetic nature of ginger can be of great help for those who have diabetes (11). Add freshly minced garlic to your favorite dish. 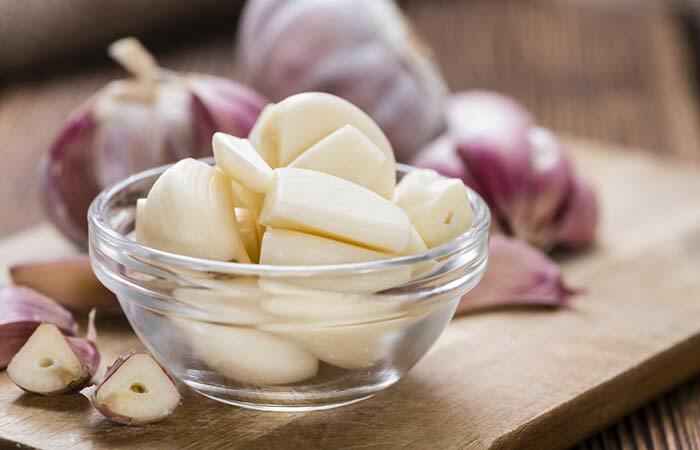 You can also chew on a few cloves of freshly peeled garlic every morning. When garlic is crushed, it releases a powerful antioxidant enzyme called allicin. Allicin, along with other garlic extracts, exhibits antidiabetic activities that can help in managing diabetes effectively (12). Add 2.5 mL of kalonji oil to a cup of black tea. Drink this mixture twice daily, preferably every morning and night. 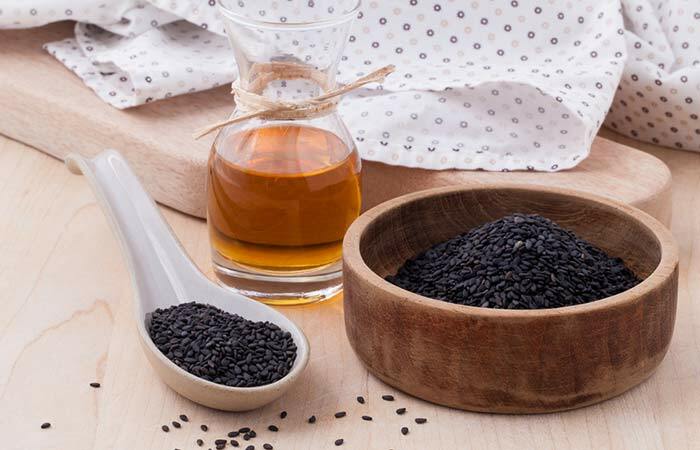 Kalonji or black seed (Nigella sativa) oil is known for its role in glycemic control (13). It is one of the best remedies to treat diabetes and keep your blood glucose levels under control. Chew on the curry leaves and swallow. You can also add curry leaves to your favorite dishes and salads. 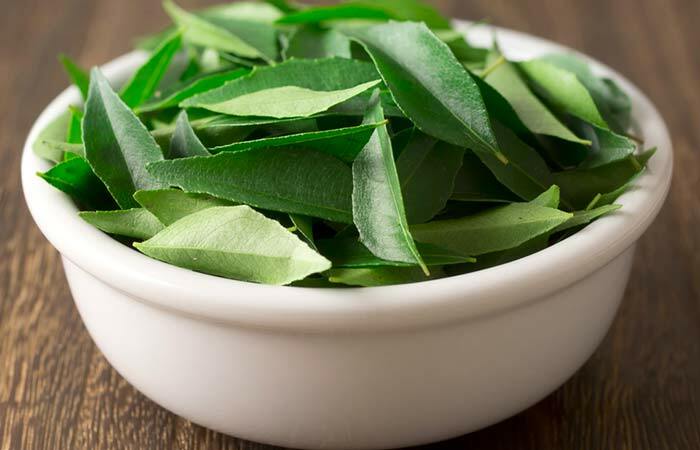 Curry leaves help regulate the insulin activity in your body and reduce the blood glucose levels (14). They can also help you lose weight and reduce the cholesterol levels, both of which help treat and prevent diabetes. Add a teaspoon or two of ginseng tea to a cup of water. Once the tea cools down a bit, consume immediately. 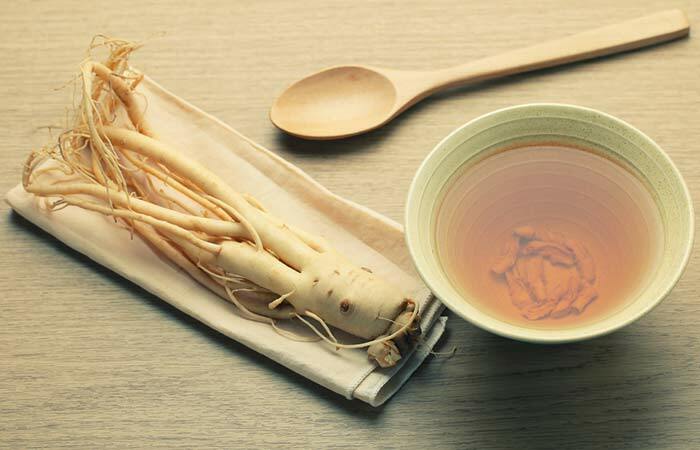 Ginseng contains active compounds that modulate insulin secretion and glucose metabolism (15). 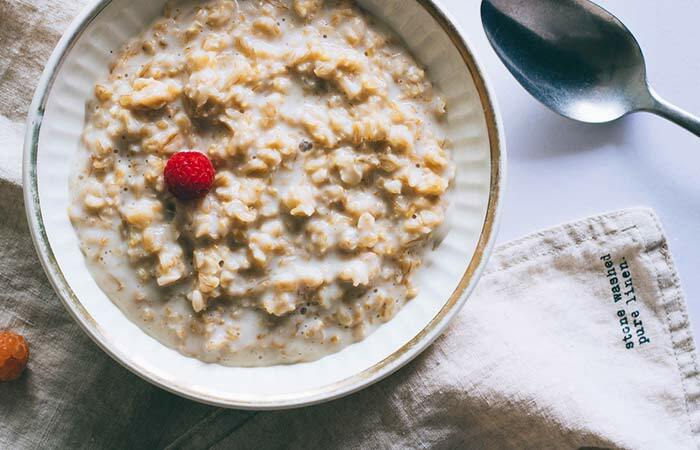 Consume a bowl of cooked oatmeal. Oatmeal is rich in fiber. It helps regulate the blood glucose levels and lowers cholesterol, thus helping treat diabetes (16). Consume a cup of unsweetened aloe juice. 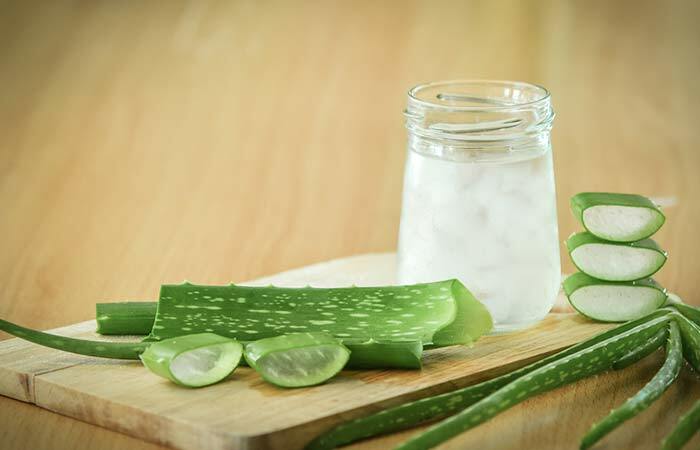 Aloe juice consumption can help in regulating your blood glucose levels (17). Once you develop diabetes, especially type 1 diabetes, it might seem impossible to cure it completely. However, along with the above remedies, you can also follow the tips given below to prevent your condition from worsening. Keep a check on your weight. Lose weight if you are overweight. Increase your physical activities by indulging in exercises and yoga. Your best bet in managing diabetes is to keep your blood sugar levels under control. And that can be easily done by following the tips and remedies discussed in this article on a regular basis. Hope we were able to address all your doubts and queries. If you have any other doubts, please feel free to get in touch with us via the comments section. Can you be skinny and have diabetes? Weight is not the only contributing factor to diabetes. Your genes also play an important role. So, yes, you can be skinny and have diabetes. There is no complete cure for either type of diabetes. But you can manage your blood sugar levels and other symptoms with the above remedies and tips. Yes, when you are under physical or mental stress, you will notice a sudden spike in your blood glucose levels. Which asanas help to cure diabetes? Kapalbhati, Anulom-Vilom, Mandukasana, and Vakrasana are known to help diabetes and must be practiced daily. What are the warning signs of childhood diabetes? 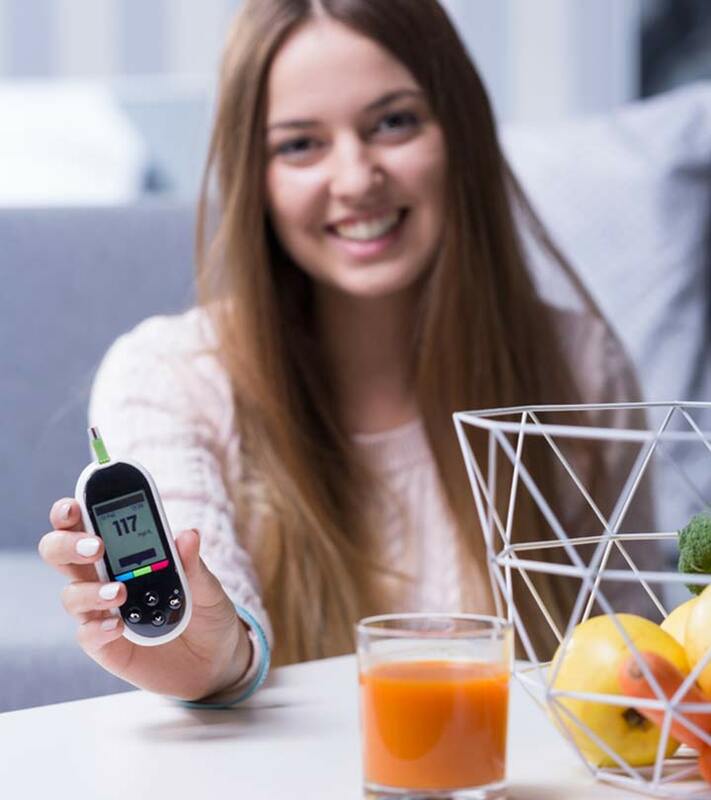 The warning signs of childhood diabetes include increased thirst, urination, hunger, fatigue, weight loss, blurred vision, yeast infection, and mood swings. 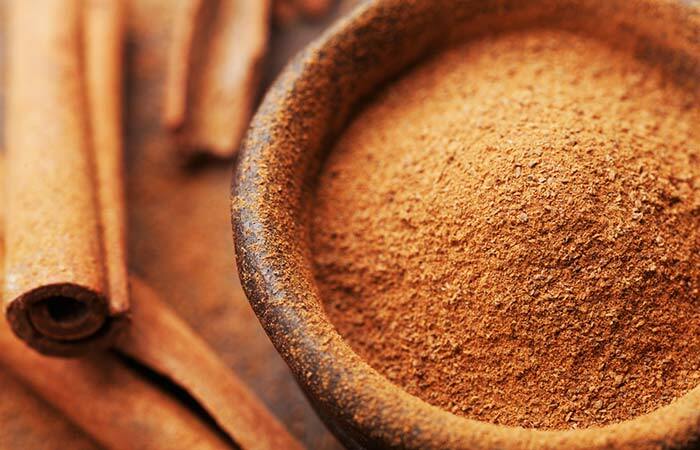 Cinnamon For Diabetes – Is It Safe and Effective?